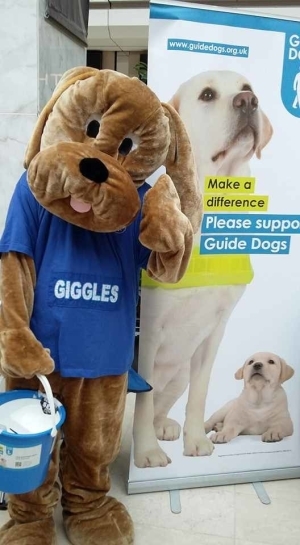 Guide Dogs is one of the charities The Ashley Centre has pledged to support during 2017 and their fundraising has got off to a flying start already with £2,554.02 after only two days fundraising in the Centre. 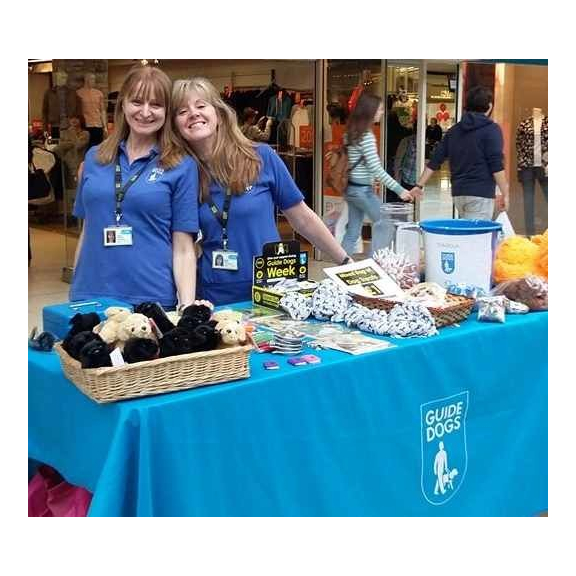 Thanks to generous Epsom shoppers Guide Dogs were delighted with the amount raised by donations and purchases from their stall in the Centre. The Ashley Centre has set a target of £5,000 to sponsor and name a new puppy for Guide Dogs. Visitors can see the fundraising progress towards this goal on the “boneometer” situated at the Ashley Avenue entrance to the Centre.